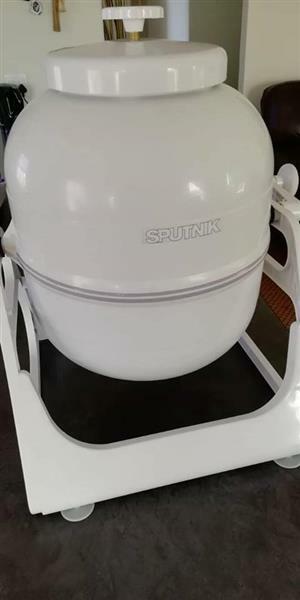 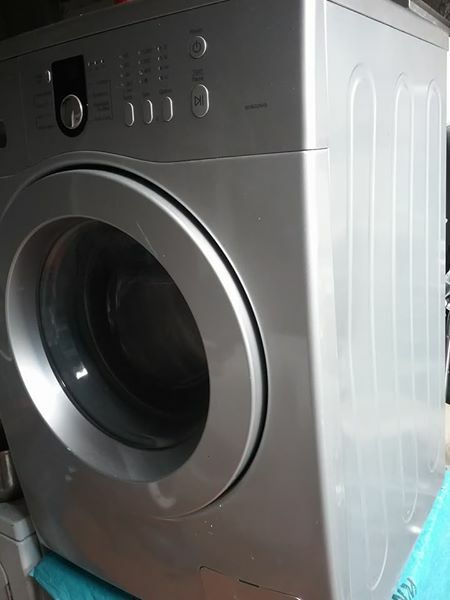 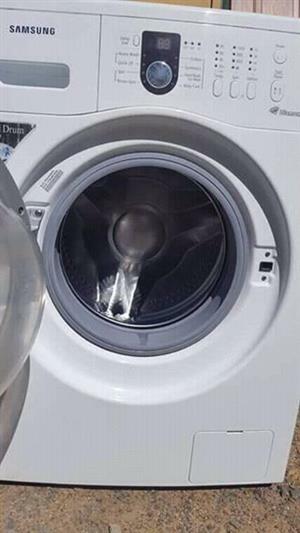 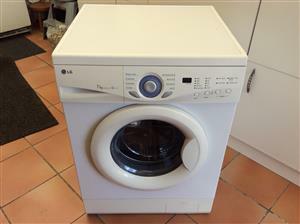 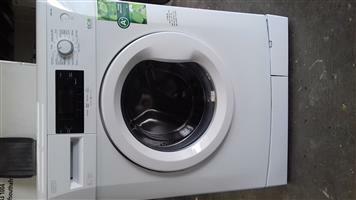 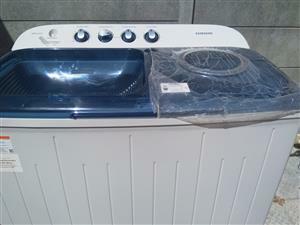 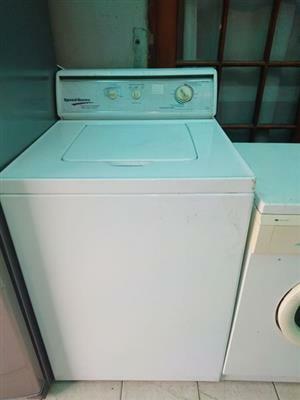 Samsung 8kg washing machine. 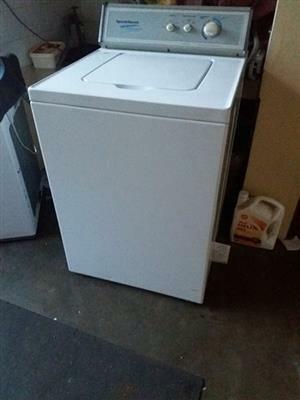 A great deal machine hardly used great looking and perfectly working. 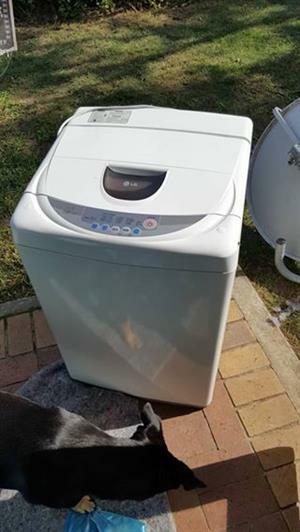 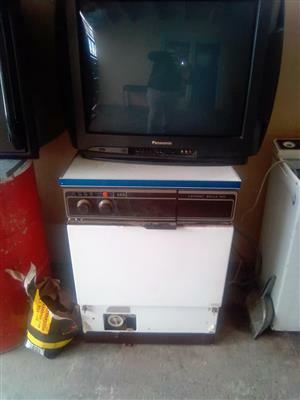 R2,200 Cape Town Civic Centre A great deal machine hardly used great looking and perfectly working. 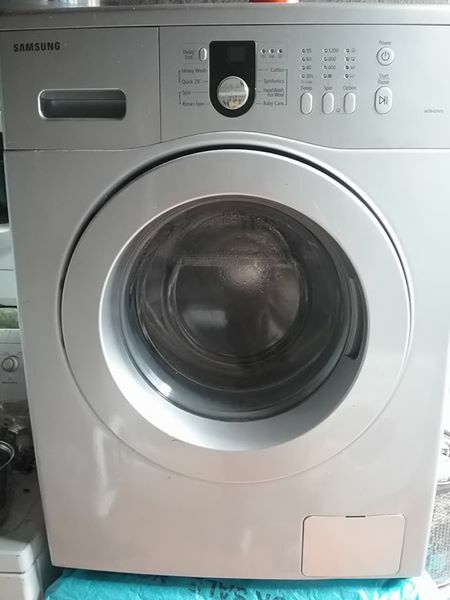 0719950330.